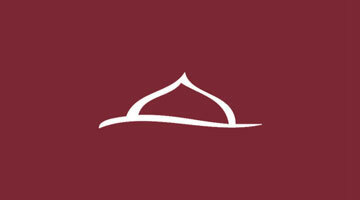 “Jazakum Allahu Khairan” for your generous support at the ICBC fundraising event held on February 12th. It was really great to see a record number of people attend our event. Alhamdu lillah, we received approx. $400K in pledges and donations. We thank every one for their generous donations. We also take this opportunity to thank the board members of various masajid and Islamic schools as well as Imams for joining us at our fundraiser. Our appreciation goes to all the volunteers, especially our youth boys and girls, for their tireless effort in organizing the event. Thanks to Br. Alauddin for doing the fundraiser and to Br. Hassan Ali for doing the auction. We realize the program went little beyond schedule; our sincere apologies! We pray that Allah (swt) reward you and your families by multiplying manifold for your generous donations and effort, Allahumma Aameen! Once again, we thank every one for their participation. Community support is crucial for ICBC to continue and improve our programs and services.